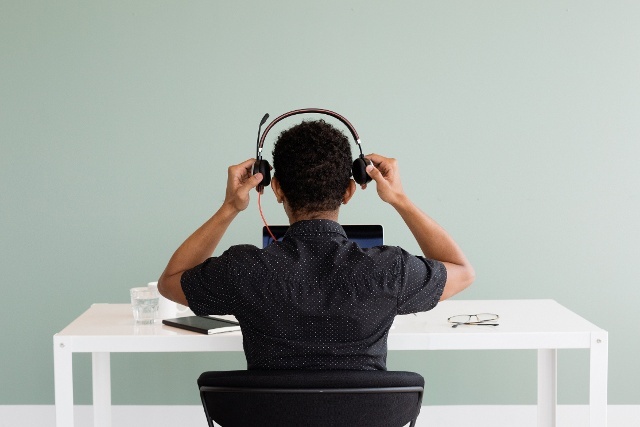 Do you use Slack for internal communication? 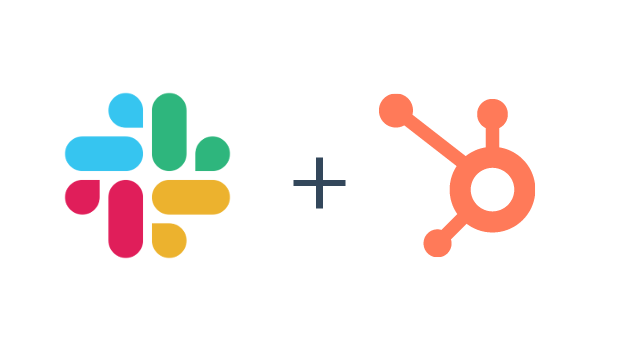 If so, you'll be happy to know that HubSpot has built an integration with Slack so that you can interact with your HubSpot account using Slack. Read on to learn how. Slack is a collaboration hub where you and your team can work together to get things done. 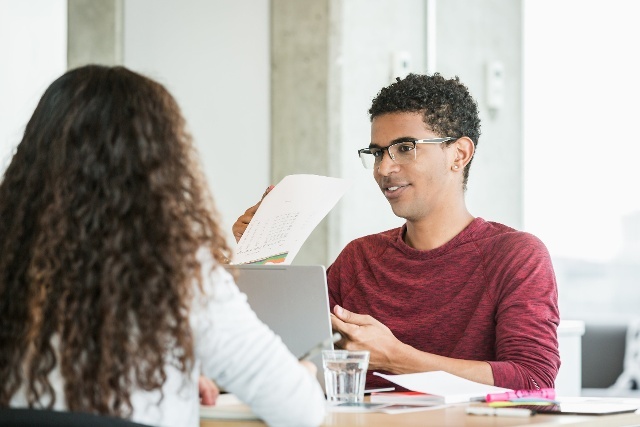 HubSpot's integration with Slack has two parts: HubSpot things you can do in Slack, and Slack things you can do in HubSpot. Let's look at each of these individually. 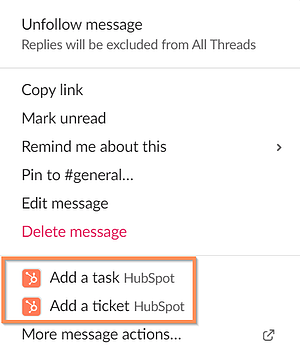 If you have the Slack integration set up, you can turn Slack messages into tasks or tickets inside HubSpot CRM. To do that, hover over the message and click on the the "more actions" button (it looks like three dots in a row) and then select "Add a task" or "Add a ticket" from the dropdown menu. A modal window will open inside of Slack where you can add details and then save the task or ticket. After you do that, you'll get a message in Slack confirming that the new record was created and giving you a link to access it. There are also slash commands that you can use in Slack to search for records inside your HubSpot account. To do that, type /hs-search- and then the thing you want to search for. So /hs-search-contact searches your contact records, and /hs-search-company searches your company records. If there was a contact or company record you wanted to view, you would type the appropriate slash command and then the term you want to search for. The basic information of up to three records would then be sent to you in a message, which you can choose to share with the channel you're in. 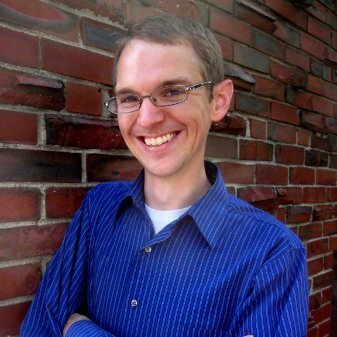 The message also includes a link to the records inside HubSpot CRM. The slash command works for contacts, companies, deals, tasks, and tickets, as well as playbooks if you have Sales Hub Enterprise and knowledge base articles (/hs-search-kb) if you have Service Hub. Slack is a great way to deliver notifications from HubSpot. All of HubSpot's default notification can be delivered through Slack, and you can also trigger Slack messages using workflows. 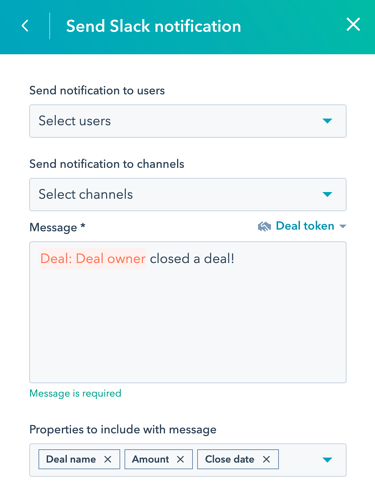 To do this, add an action to your workflow to "Send a Slack notification," and then choose the users or channels you want the notification delivered to, the message you want included, and any properties you want listed out. That’s HubSpot’s native integration with Slack. 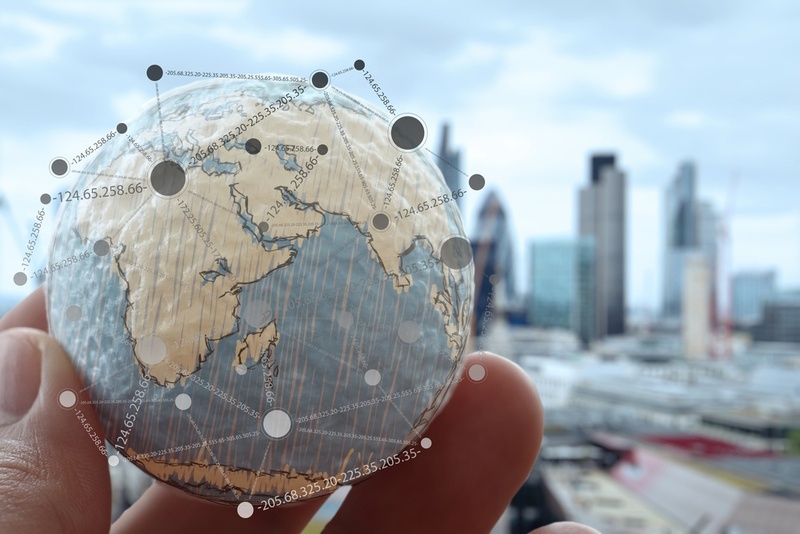 For more information on how to get started, check out the integration page.